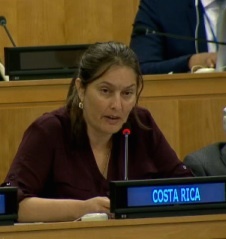 The interactive dialogue and the Secretary-General report focused on the second pillar of R2P—the ways in which national, regional and international actors can assist states to protect their populations from atrocity crimes—and specifically highlighted the work of the Latin American Network for Genocide and Mass Atrocity Prevention, of which AIPR serves as Secretariat. On the lead-up to the September 8 dialogue, AIPR Executive Director Tibi Galis conducted an interview with The Stanley Foundation’s Courier magazine on pillar two success stories, specifically in Argentina and Kenya. “The international community’s pillar two assistance was successful in Kenya because of its careful coordination, robust funding, and welcomed reception by the national government,” said Galis. 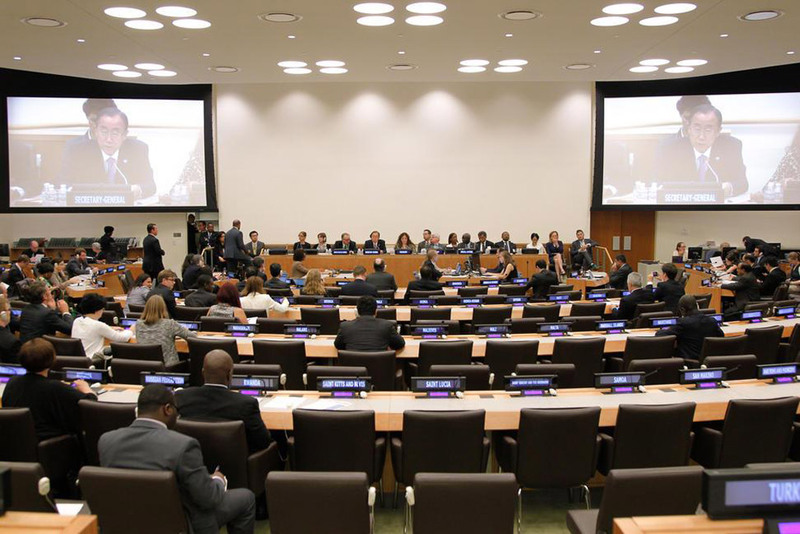 Also ahead of the R2P interactive dialogue, AIPR facilitated an event at the United Nations on building state capacity for atrocities prevention. 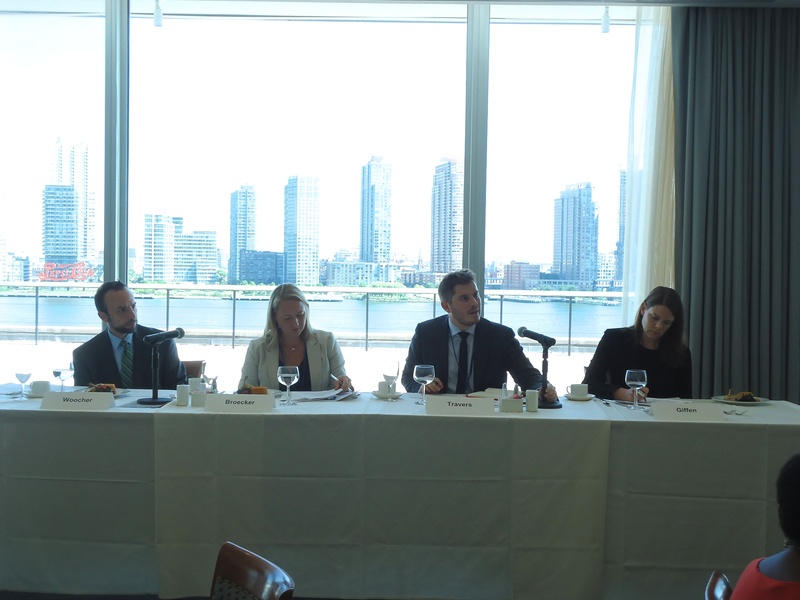 The Stanley Foundation, Friedrich Ebert Stiftung – New York Office, and the International Coalition for the Responsibility to Protect co-organized this event, which featured Christen Broecker, Associate Director and Director of Research at the Jacob Blaustein Institute for the Advancement of Human Rights, Lawrence Woocher, Senior Atrocity Prevention Fellow at United States Agency for International Development, and Alison Giffen, Senior Associate and Co-Director of Future of Peace Operations Program at The Stimson Center. It was chaired by Patrick Travers, a consultant for the UN Office on Genocide Prevention and the Responsibility to Protect. Among the many themes to emerge from the dialogue, panelists outlined the role of human rights mechanisms and actors to encourage and assist states to prevent atrocity crimes, the impact of development assistance in building state capacity to uphold protection obligations, and the impact of temporary international assistance through the use of peacekeeping and stabilization operations to assist states under stress. An in-depth report about this event will be published by The Stanley Foundation later this year.